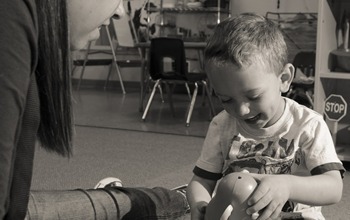 Volunteer Overview – Northern Nevada RAVE Family Foundation | We are an organization dedicated to providing respite to families caring for children with special needs and expand their caregiving options. We also provide training to volunteers, so they can work with these special needs children to provide the love care they deserve. The volunteers of the RAVE Family Center are the cornerstone of the program. 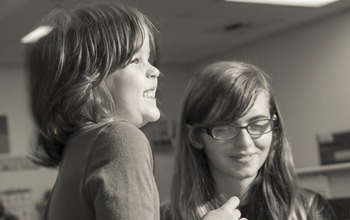 Our dedicated volunteers are trained, supervised, and educated at every respite session. Their generously donated time is essential in order for the families to receive respite. High school volunteers, under the supervision of Respite Supervisors, care for, comfort, nurture, and engage with the children while parents receive a “break” from their care giving responsibilities. The 2017-2018 Volunteer year has started, but new volunteer training does take place periodically throughout the year! In order to become a RAVE volunteer, fill out the form located under “Volunteer Application” and send it to Gilly Quinn.